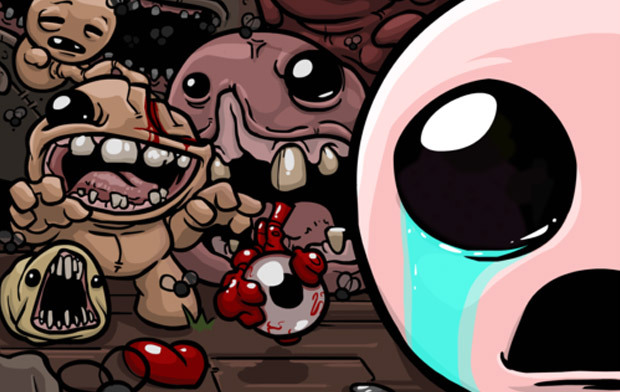 Edmund McMillen has announced daily run and score board features for The Binding of Isaac. Over on the Binding of Isaac site, McMillen’s most recent update includes more information on the new fan suggested items Dead Eye and Continuum, as well as the news that daily runs with scoreboards will be making an appearance in the game. It’ll be interesting to see how the scoring system will be set up, but we’ll have to wait for the next update for more details.